I've always had mixed feelings when it comes to Mothers Day. But never one to turn down a bit of attention and the chance to be spoilt I embrace it as much as I can, without pressure for my boys or husband. I appreciate thoughtful gifts, be it a special treat just for me, or something that will benefit the home or our family life. 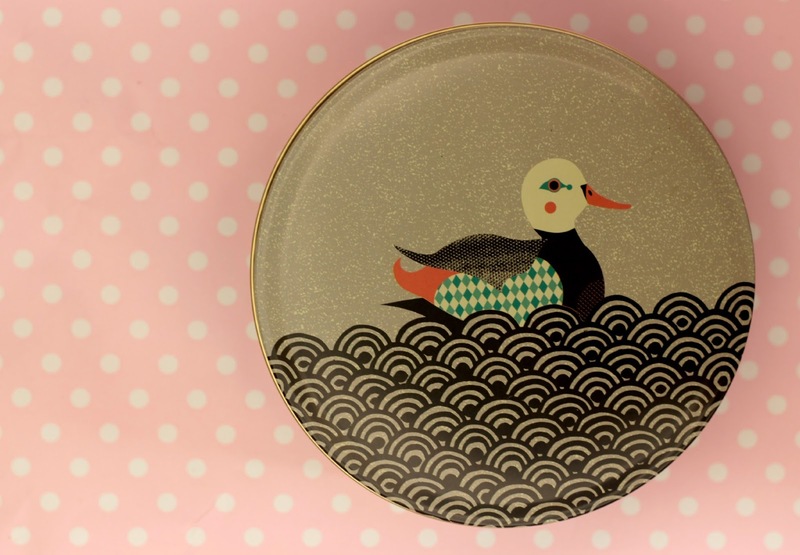 I was asked to chose an Mothers Day present from Flamingo Gifts, it was such a hard choice as there are so many beautiful and amazing gifts to choose from. 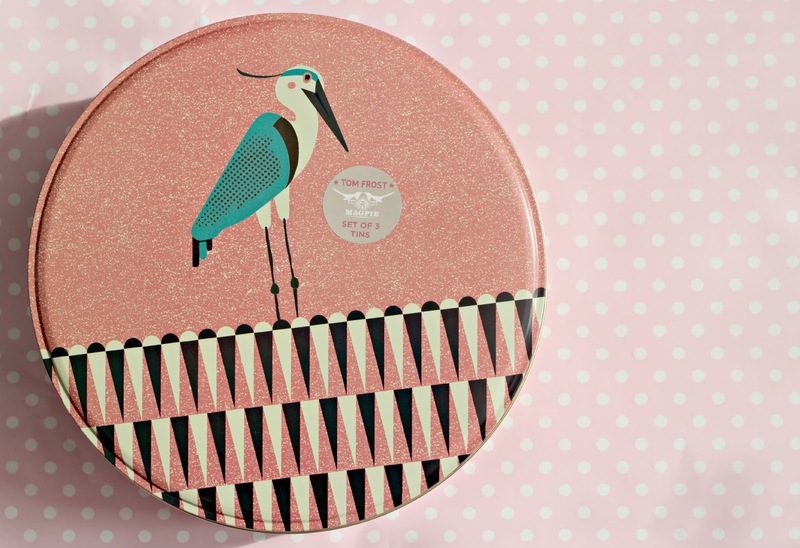 So eventually I thought I had to be practical and chose the Magpie 'Pondlife' Cake Tins. Although I am not a baker really, I occasionally get a baking bug and will make cakes and cupcakes I soon get bored but, these will be suitable for a certain wooden yacht we recently purchased. 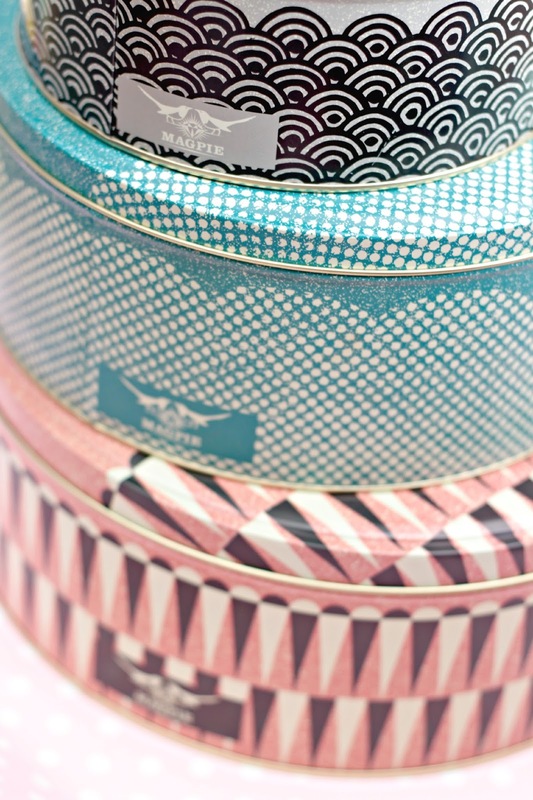 The tins come in a set of three, all designed by Bristol Artist Tom Frost. 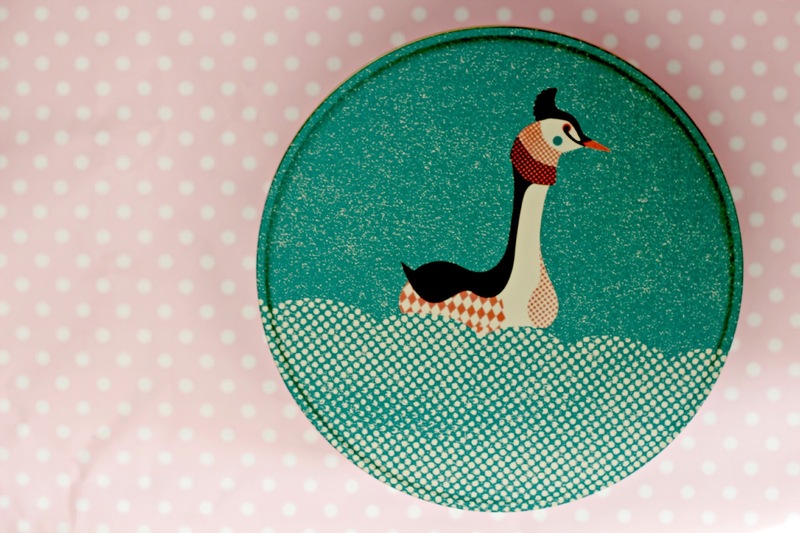 The top of each cake tin features a different bird, these being a Duck, Grebe and a Heron. I love the different colour patterns and backdrops on each of the tins, and the designs running around the side of the tins also. 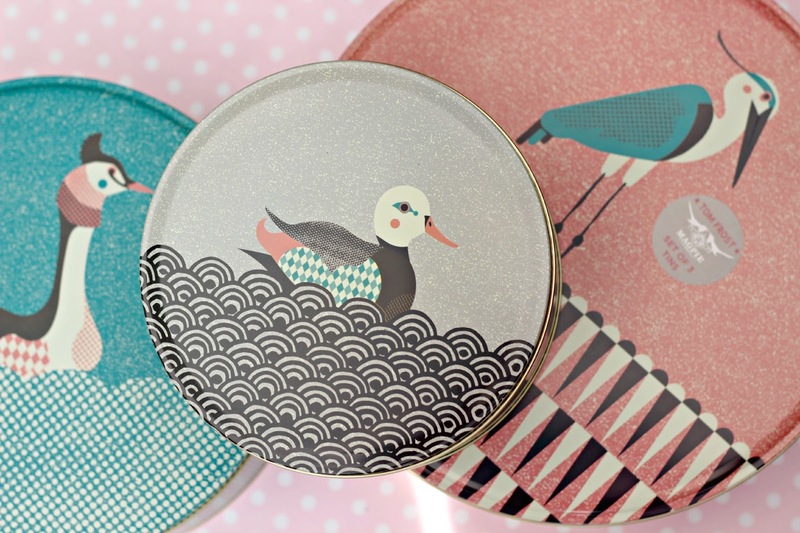 These are nesting tins so are easily stored when not in use. The sizes are 10.5, 8.5 and 6.5 inches. The tins are strong and durable and are highly unlikely to lose their shape and for the lids to no longer fit the base (a problem I have faced with tins in the past). I think these will be perfect on our boat to store food away when we are sailing, but would also make a wonderful gift for and mums who love baking. 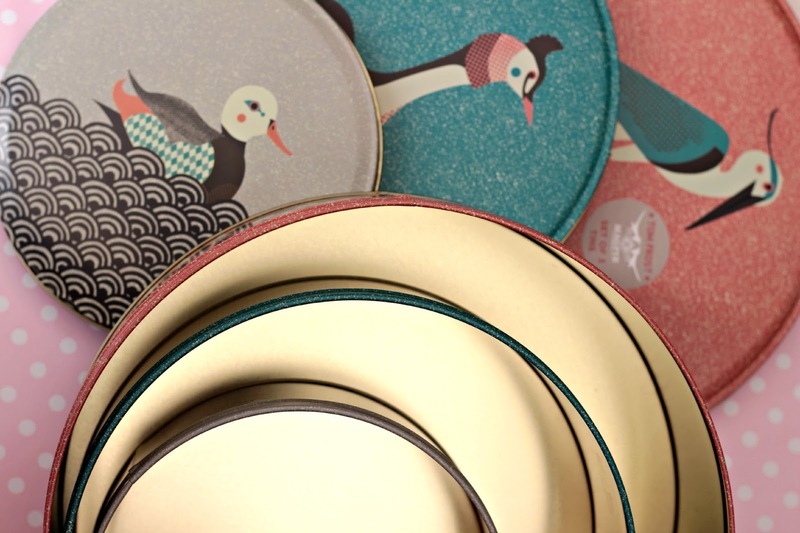 Flamingo Gifts sell a wide variety of gifts for all occasions. 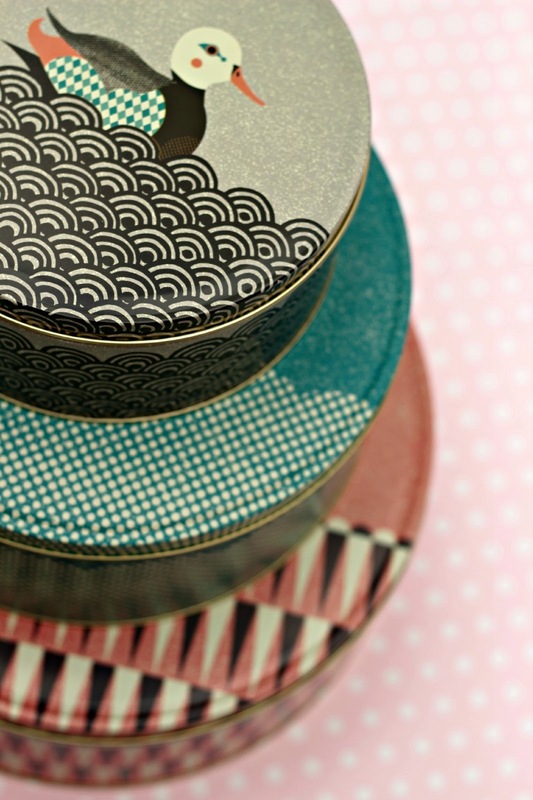 From cake tins, with matching plates, to mugs, wash bags, scarves and more. There are gifts for women, men and children so it's not just aimed at one market. Prices are really affordable and I love that you can find something for everyone with the variation of products available.